FOUR HANDS CHALLENGE DINNER Sevensea Seafood Restaurant and Red Apron Fine Wines & Spiritsare proud to welcome the unprecedented presence of Three-Michelin-star Chef, Bruno Menard this Autumn. that fully encompasses the country’s diversity. 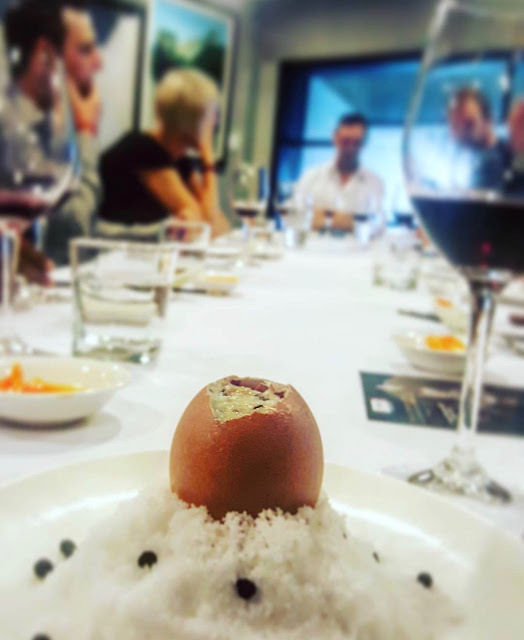 Sevensea Seafood Restaurant hosted the “Four Hands Challenge”, a concept launched by chef Bruno Menard to a few selected chefs around Asia. 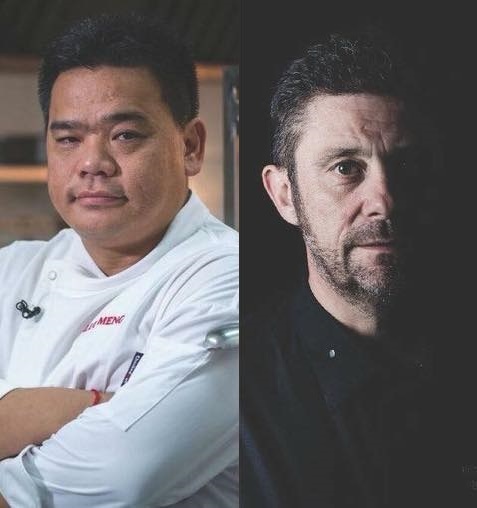 This was the first time Cambodia welcomed former three michelin star Chef. artisanal bites in keeping with the traditions and origins of this special dining experience. 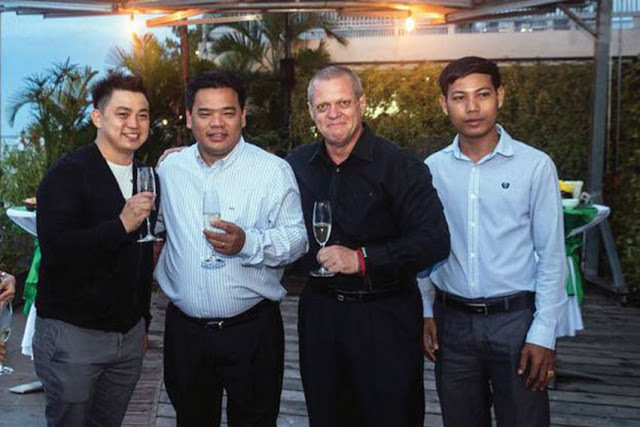 International wine master Darren Gall of Liquid Assets Fine Wines in Cambodia paired his selection of family owned, hand crafted wines with the dim sum of Luu Meng and Yisang Restaurant. Photos by Almond Group. 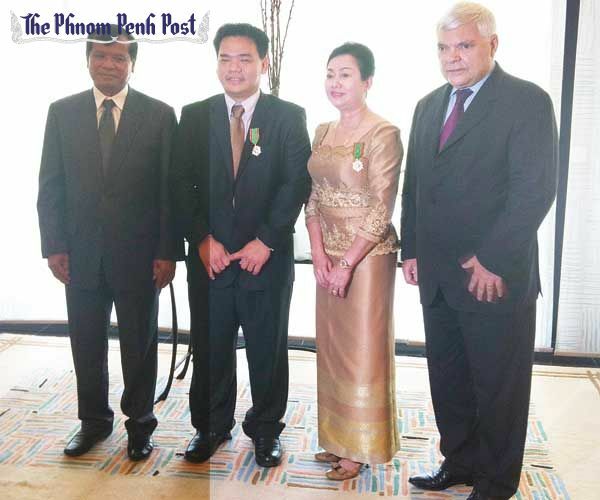 Madam Lim Chhiv Ho, of the Attwood Group, and chef Luu Meng, owner of the Almond Hotel and several restaurants in Phnom Penh, were honoured by the French government on Friday with the Ordre National du Mérite Agricole (National Order of Agricultural Merit), an honour established in 1883 to reward services to agriculture. In a ceremony at the French embassy led by ambassador Christian Connan, Luu Meng and Madam Lim were presented with the decorations. According to the French embassy, the OMA is presented to people in the food-processing industry and the catering trade or authors of specialised works on related topics.